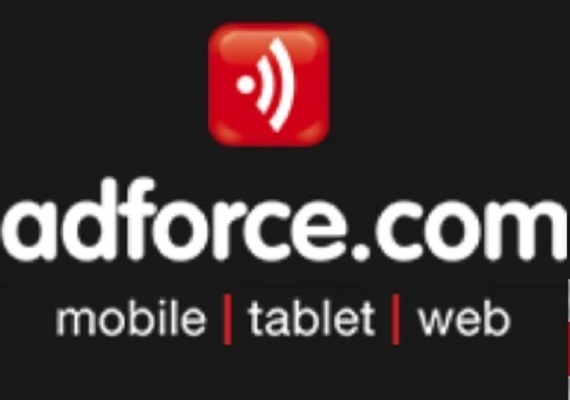 Irish company, Adforce.com, today announced that it has agreed a three-year partnership to operate and sell digital advertising across hundreds of US mobile and web sites, in a deal with the New York Press Service (NYPS). NYPS is the oldest and most experienced newspaper advertising placement service in the country, owned and operated by the news organisations it serves. The partnership with Adforce.com expands its advertising offering by providing specialized digital ad services across more than 750 weekly, daily, regional and culturally specific newspaper sites. Regions covered include Manhattan, The Bronx, Brooklyn, Queens, Long Island, Hudson Valley, the Capital Region and The Western Region of New York State. The NYPS digital network offers advertisers the ability to target by audience, location, device and even time of day across 750 newspapers from a single point of purchase. The partnership provides advertisers with an end-to-end service that can include media planning, creative services, campaign management, reporting and analytics. Adforce.com has carried thousands of campaigns for many major international brands to become a leading mobile advertising network. The company’s experience in mobile, now the primary device for news consumption, has helped set it apart from other advertising networks. Adforce.com was founded in Dublin, Ireland, by a team of highly experienced entrepreneurs who have been at the forefront of the Internet and digital media industry since its inception. 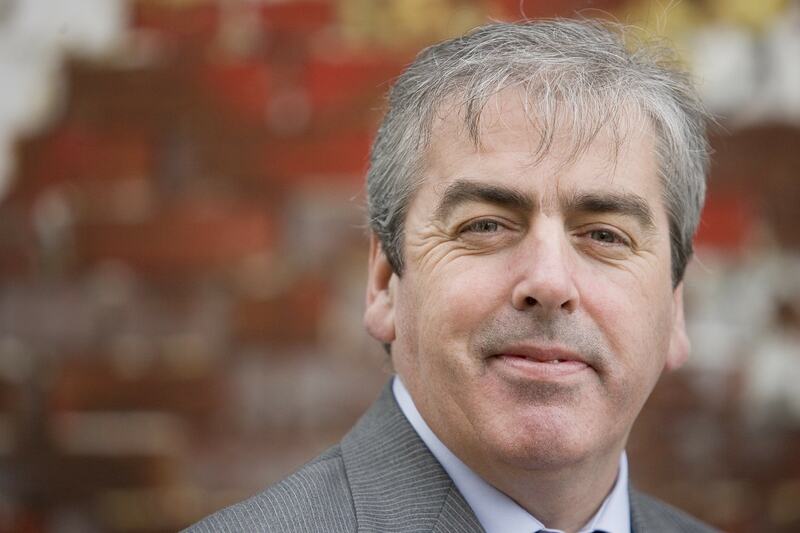 Colm Grealy pictured above, was CEO of Ireland’s first commercial internet company, Ireland On-Line (IOL), and also founded online.ie and irishabroad.com. Adforce.com clients include a number of the most visited online websites and mobile platforms including CBS interactive, Perform Media, Shazam, Landmark Media, Mode Media, Vice.com, Goal.com, IMDb, Amazon, Premierleague.com, TuneIn & RTE Radio.